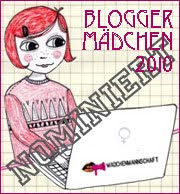 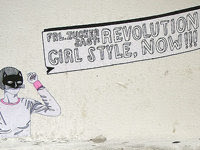 GIRLS CAN BLOG . : Demo in Munich: My Body, My Choice! 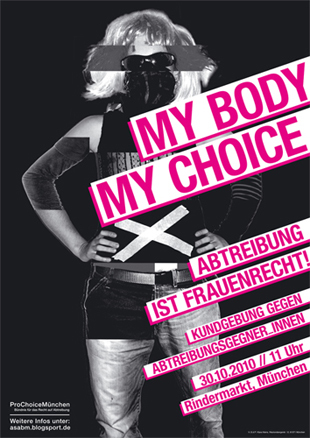 Demo in Munich: My Body, My Choice!